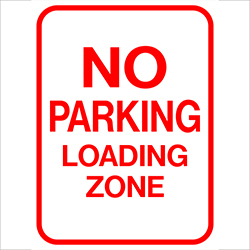 Van accessible handicapped parking signs marks handicap spaces and provide ease for handicapped individuals. 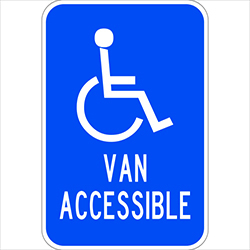 Van accessible sign with handicapped symbol. 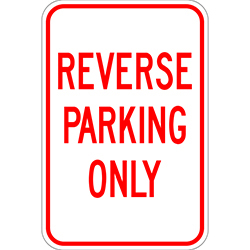 Option of high-intensity reflective, engineer grade reflective, or non-reflective. 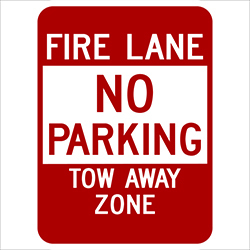 Be the first to review “Handicapped Parking Signs Van Accessible” Click here to cancel reply.